Full meeting highlights from Tullyroan Oval’s meeting on Saturday 25th of August. 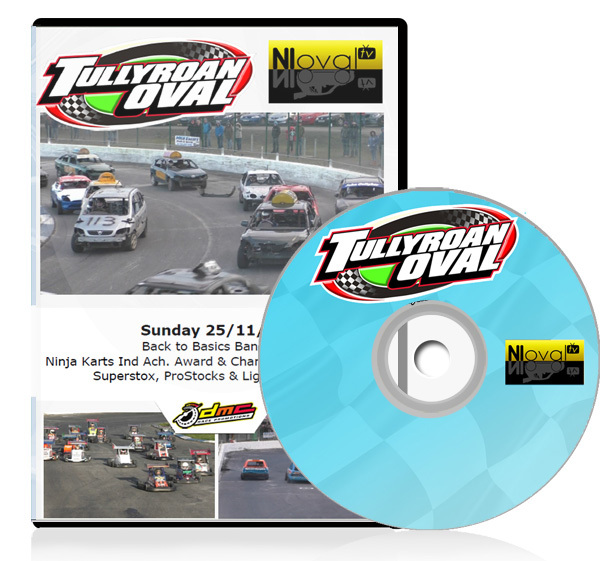 Full meeting highlights from Tullyroan Oval’s meeting on Sunday 12th of August. 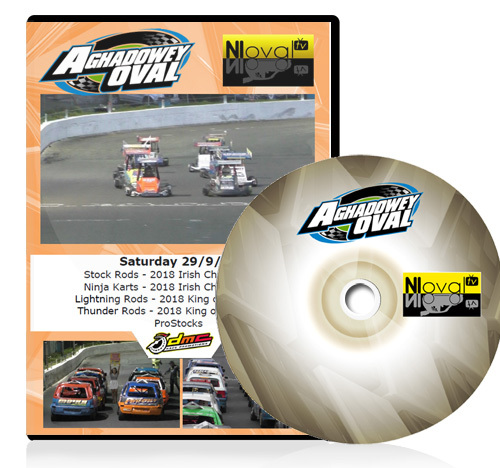 Full meeting highlights from Aghadowey Oval's 2018 summer Speedweekend staged on the 21/22 of July. 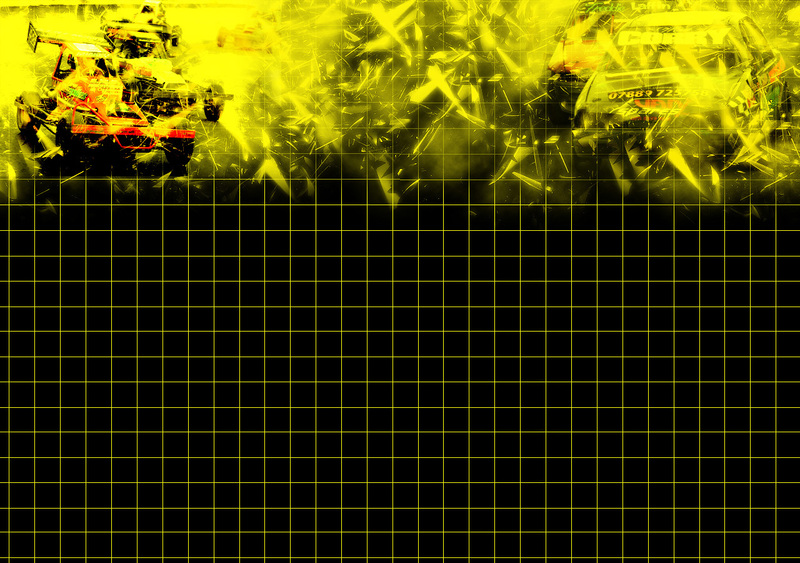 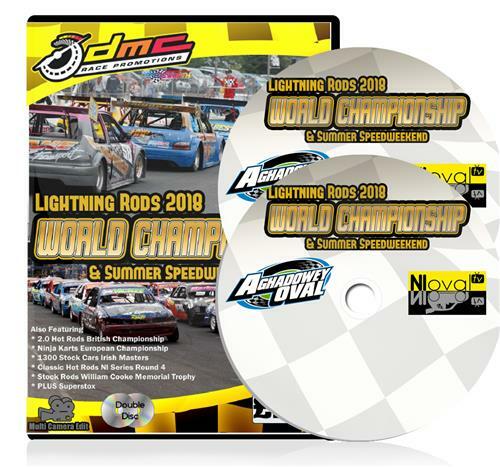 - Multi Camera Edit on Lightning Rod World Championship Heats & Final and Ninja Kart European. 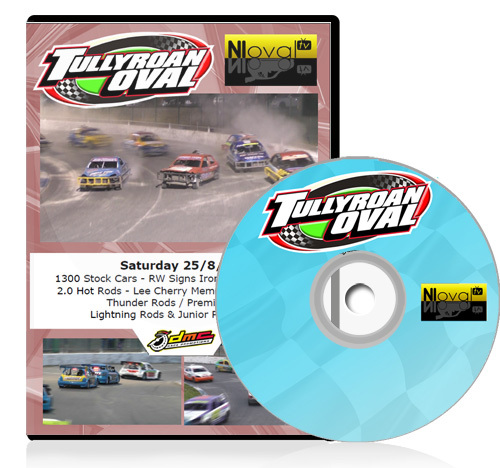 Full meeting highlights from Tullyroan Oval’s meeting on Saturday 2nd of June. 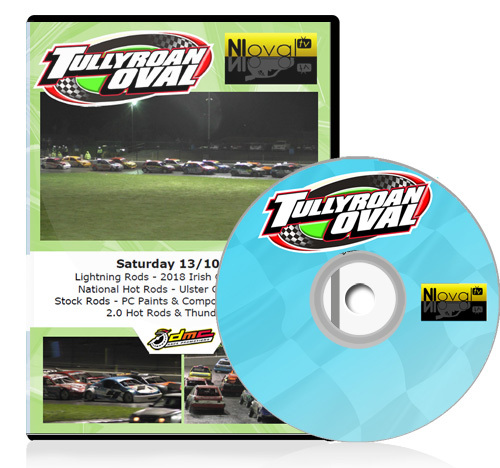 Full meeting highlights from Tullyroan Oval’s meeting on Saturday 12th of May. 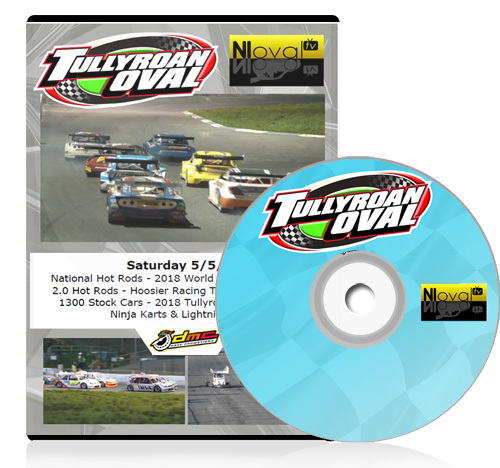 Full meeting highlights from Tullyroan Oval’s meeting on Saturday 5th of May.